We explore the tales, tastes and tribulations of some of the finest rums from across the globe. Dive deep into how distillery dreams became reality, how adventurers conquered adversity and how hearts, minds and souls make the best spirits. Under gargantuan blue skies, the flatlands of Louisiana’s sugarcane country stretch as far as the eye can see. Introduced by Jesuit priests in 1751, the crop has become ingrained into the landscape, the soil and the soul of America’s deep south. And where there is sugarcane there will always be rum. At first, it was tafia, a low-grade unaged spirit made by plantation owners. Homemade and unrefined, the spirit nevertheless lubricated the regular parties of Louisiana’s rich and infamous gentry. Before long sugar production became industrialised, with over 1200 sugar mills scattered across the state by 1850. Molasses, a byproduct of the sugarcane refining process, was initially thrown out as waste until a few enterprising mill owners realised it was perfect for making rum. Soon, however, it was the bitter taste of slavery that would sour the sweet spirit. By the end of the Civil War, most of the sugar mills had been destroyed by Union troops. 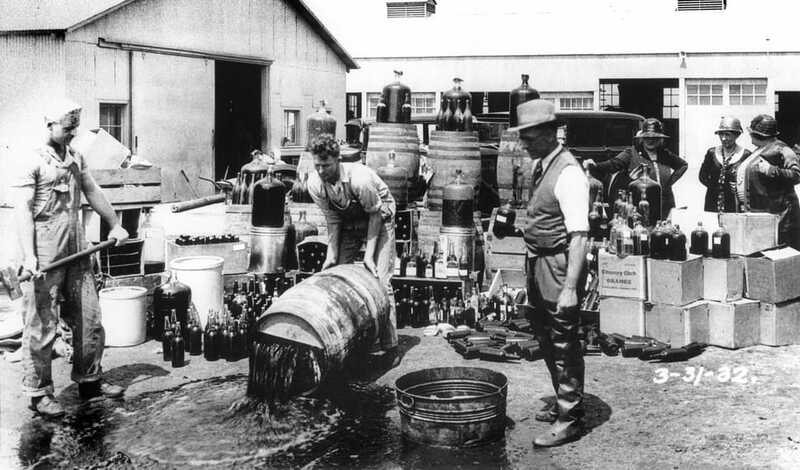 What little industry that survived was finally killed off by the advent of Prohibition. While moonshine still streaked through the south in the back seats of hot rodded cars, large-scale (and legal) production ceased to exist. Today, the whispering grasses of Louisiana’s sugarcane fields signal the new age of agricultural industry. Breaking free of a scarred and tumultuous past, the plantations now produce 13 million tons of cane annually. And with the sugar has come the heady scent of a new, and yet comfortingly traditional, industry – welcome to the craft rum revolution. Over the last ten years, the state has been producing small batch rums of some distinction, with bartenders and mixologists the world over seeking out the unique taste of a reinvented American spirit. At the centre of the resurgence is the trailblazing Bayou Rum distillery in Lacassine. Launched by brothers Tim and Trey Litel, and longtime friend Skip Cortese, Bayou initially began in 2013 by producing a spirit to honour tradition and showcase the unique flavours inherent in Louisiana cane. Word of this most spectacular of spirits quickly spread. Before long, demand was outstripping supply and the distillery was struggling to keep up. Once again, the intoxicating aura of American rum was knocking on the door of the bars and hangouts everywhere. Like a travelling blues musician with only a guitar and a story to tell, Bayou rum was enrapturing the senses of all who crossed its path. And the troubadour told its tale far and wide. With a splash of Bayou, cocktails found themselves elevated to iconic status. Suddenly the LA glitterati were asking for Louisiana rum served straight up. New York hipsters loosened their grip on whisky and set their bearded sights on the sweet taste of sugarcane. America had once again fallen in love with rum. What was Bayou Rum’s secret? Was it the sugarhouse recipe that imparted a vibrancy of taste unlike any other? Or was it the traditional methods and copper stills which infused every bottle with a voodoo-like power over the drinker? Tasting the rum, of course, renders such questioning superfluous, sacrilegious even. One sip will transport you to a world where burnt orange sunsets cast an eerie glow across glassy swampland waters. Where Dixieland jazz rings out and infuses the air with such electricity that wild abandonment is a necessity, not a luxury. Where joy will not be dampened by adversity. In short, it is a true taste of the American south. The signature Bayou Silver rum retains its position as the go-to member of the family, but it has been joined by a family of nuanced variations on the theme. A spiced edition, infused with creole baking spices, redefines the category. Bayou Satsuma introduces the Louisiana-native citrus fruit to the blend, giving a distinctive edge. And then there is Bayou Select – aged in bourbon barrels using the Solera ageing method (a complex way of doing things, but trust us, it works). Matured for up to three years, it is a rum that demands respect – and gets it. 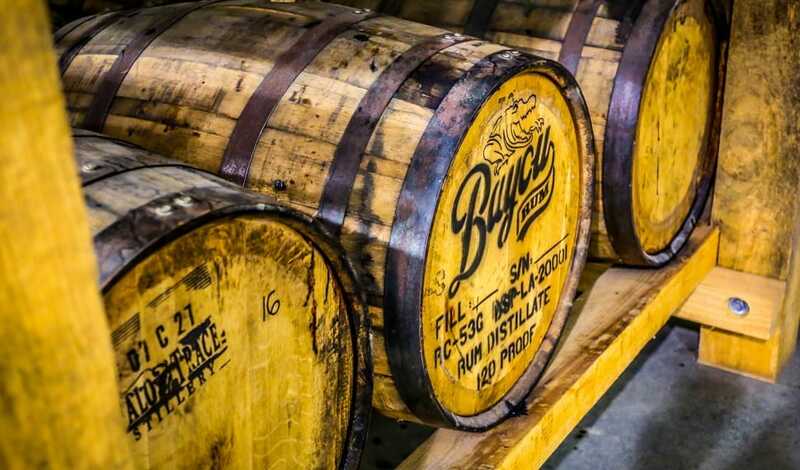 Bayou is now considered the number one craft rum in America, and its popularity shows no signs of waning. The spirit of the south is one that’s been through more than most – it has seen darkness deeper than the blackest molasses, turbulence that tornadoes can only dream of. 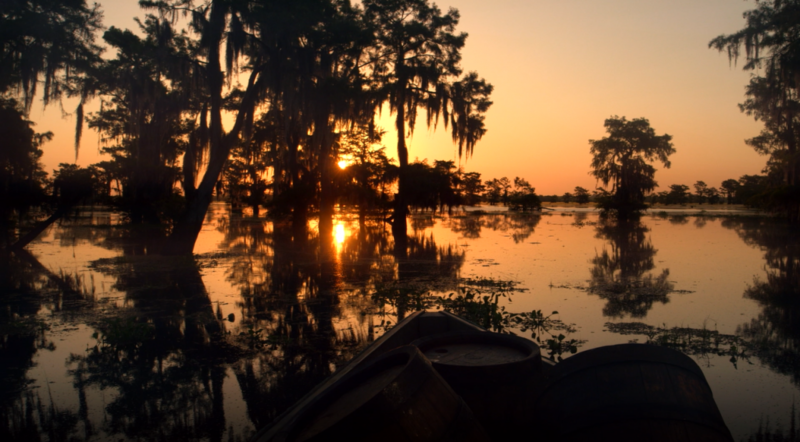 Yet with Bayou a rum, an industry—hell, an optimism—has been born from the fields; rising with the steam from the very bayous and streams that share its name. And thus, we drink a drink that has an understanding of tradition. But with its soul still rooted firmly in the now. And we’ll raise a glass to that. It's a name that would send chills down any mariner's spine. And rightly so. Pineapple rum is your new favourite spirit. You just don't know it yet. The story of the unique rum ageing facility hidden in the Guatemalan mountains. Ready to become a true rum aficionado?